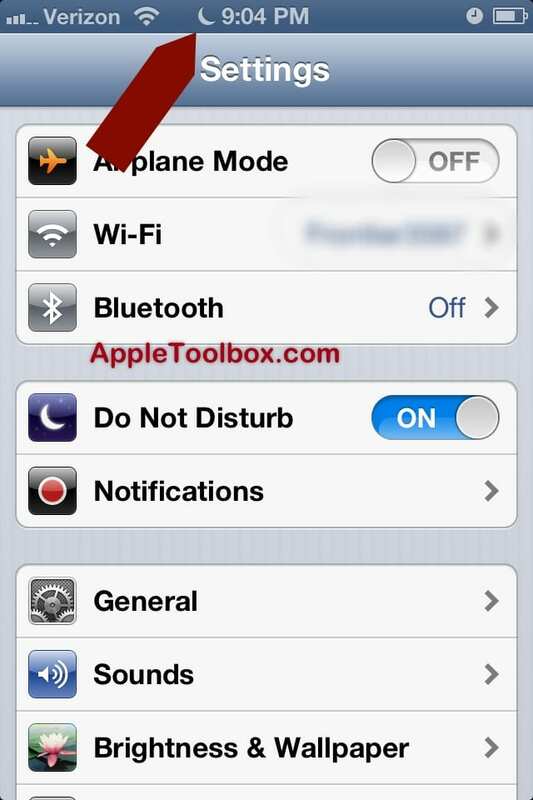 iOS 6 includes a new feature called Do Not Disturb for the iPhone, iPad and iPod Touch. 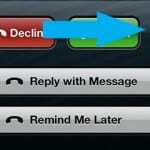 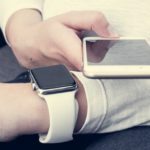 This new feature will prevent calls, alerts, and notifications from interrupting during a scheduled event or when users manually turn this feature on. 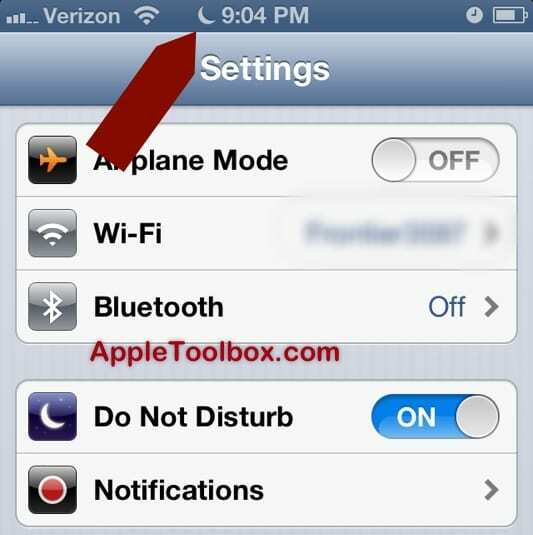 Simply tap Settings > Do Not Disturb; when it is turned on a “moon” icon will appear in the status bar indicating “Do Not Disturb” is on. 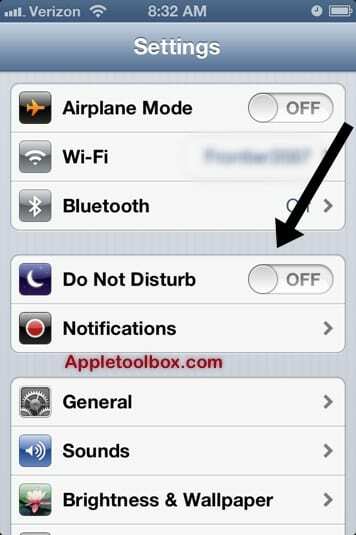 Set a schedule for Do Not Disturb. 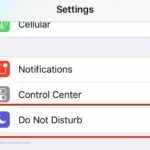 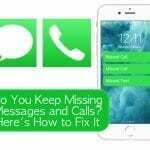 Allow calls from specific groups during Do Not Disturb. 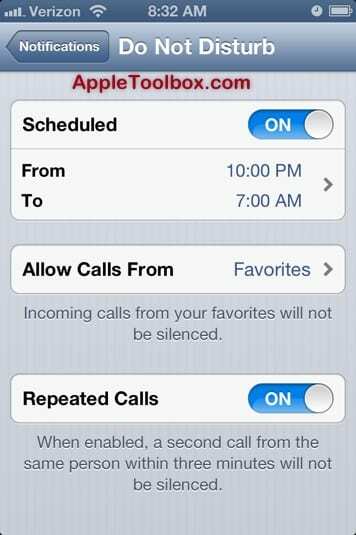 Another option is Repeated Calls that lets callers (Phone and FaceTime) through if they call twice in three minutes (the second call will be successful).